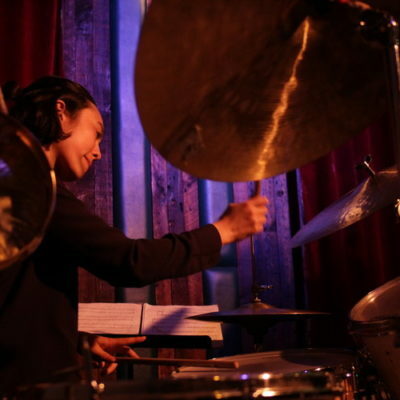 Drummer Lesley Mok, pianist Omree Gal-Oz, and bassist Tyler Harlow will be uniting for the first time at Black Cat to play two sets of original music and standards. 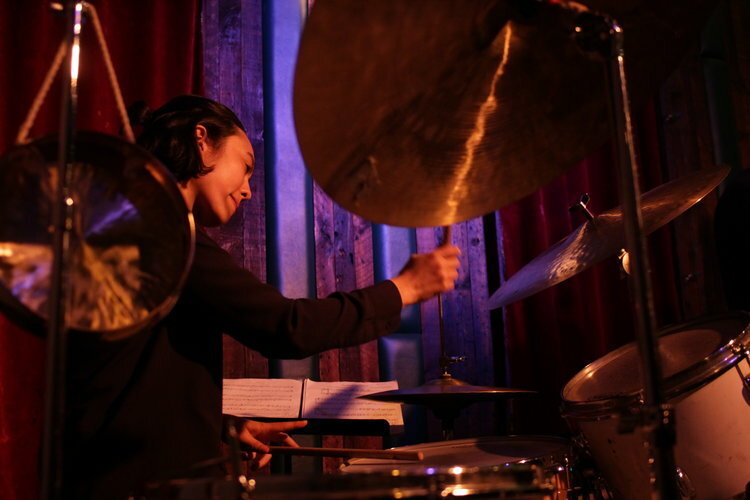 Graduating from Berklee College of Music, USC’s Thorton School of Music, and the California Jazz Conservatory, all three members have studied with notable improvisers. These include Danilo Perez, Alan Pasqua, Joe Lovano, Terri Lyne Carrington, and Bob Mintzer. While founded in the jazz lineage, their voices as composers and improvisers are uniquely their own, saturated with compelling melodies, infectious rhythms and intricate harmonies. They have performed in venues in the U.S. and abroad, including the Regattabar, Mezzrow Jazz Club, TedxSanDiego, the Dominican Republic Jazz Festival, and the Panama Jazz Festival.